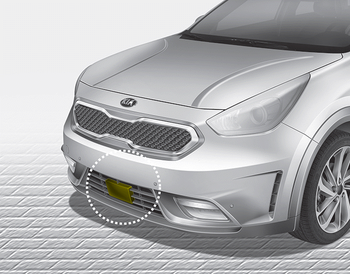 The sensor detects the distance to the vehicle ahead. If the sensor is covered with dirt or other foreign matter, the vehicle to vehicle distance control may not operate correctly. Always keep the area in front of the sensor clean.